A Collaborative Public Private Partnership (CP3) with the City of South San Francisco for a market rate residential infill development project. 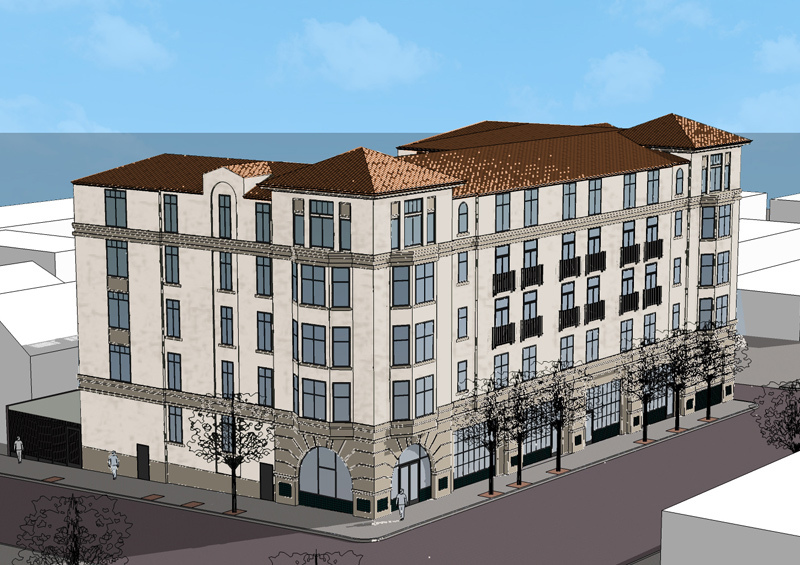 This five story project includes a rooftop terrace and 38 apartments. Enclosed parking for residents is provided.